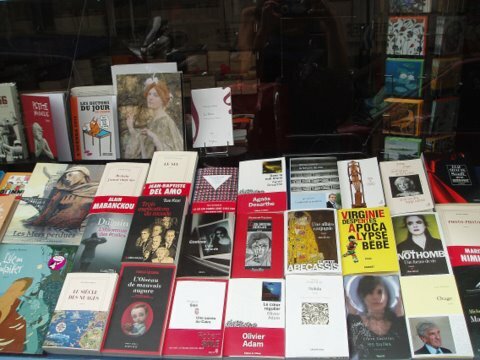 Every year, in France, at the end of the summer, tons of books invade the book shops. The publishers are tense, the writers desperate to get noticed among their numerous rivals. 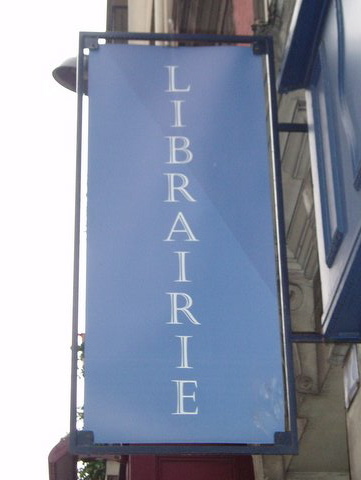 It is the rentrée littéraire, a curious phenomenon our country is most proud of, consisting of the launch of the biggest ‘coup’ titles of the year in a time-frame running from the end of August until the end of the autumn. In all, 701 novels (among which almost 500 French) will be published this year, an amazing number that is increasing for the first time in three years, to the frustration of the poor reader (overwhelmed), the book seller (inundated with new titles) and the critic (obliged to become insomniac during the summer holidays to hammer those reviews out). Two main reasons drive publishers to follow this trend ; first, the period up until Christmas represents the biggest percentage of the year’s sales, so if the reviews are good, books will be sold and target (hopefully) met; secondly (and to be linked with the first one), it is the moment when your favourite stallion or filly might win a literary prize race. There are a lot these days but the most prestigious will be awarded between September and December, and having a Goncourt is still the best way to charge up the bestsellers list. – The expected : Amélie Nothomb (no rentrée littéraire is complete without a new novel from the Belgian writer in her trade-mark black hat, plugging her latest book on TV) (Une forme de Vie, Albin Michel). – The inevitable : Michel Houellebecq is returning to his dearest themes: loneliness, the trials of being an artist, etc. (La Carte et le Territoire, Flammarion). Virginie Despentes talks about loss of youth and child kidnapping in Apocalypse Bébé (Grasset). These last two are the heavyweights rebels. – The youngest and the eldest : each rentrée has got its prodigy, this year the youngest writer is 15 year-old Carmen Bramly, daughter of the novelist Serge Bramly, she must have received the literary gene (Pastel Fauve, Lattes). On the other hand, the eldest and jovial Jean d’Ormesson, from the Académie Française, is publishing a philosophical novel with a beautiful title refering to French poet Aragon (C’est une Chose Étrange à la fin du Monde, Robert Laffont). So much choice and certainly enough for the reader be lost for good, in book shops all over the country. Bonne lecture tout le monde! Géraldine Garcia is a French writer and translator based in Paris.